Select an appointment type below to make a booking. 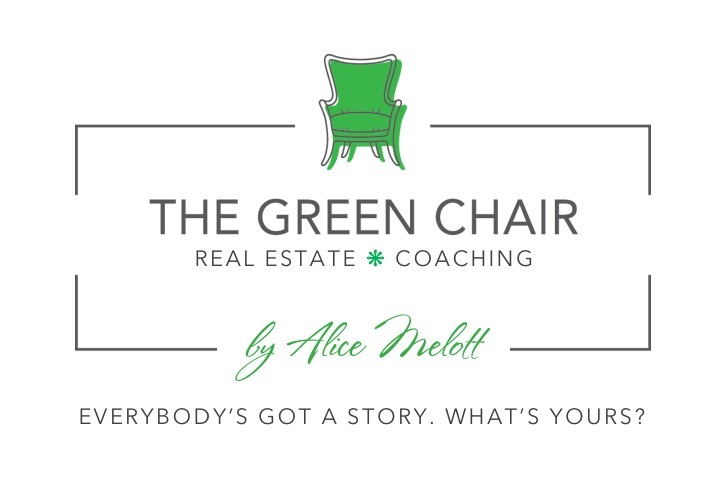 Click here to make an introductory or recurring coaching appointment (non-real estate). Click here to make an appointment to discuss your real estate business or agency/brokerage needs. Don’t fit in a category? Just wanna schmooze? Click here! 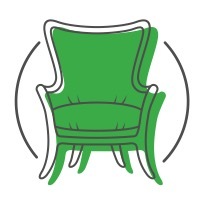 Click here to learn more about the ACTUAL Green Chair.